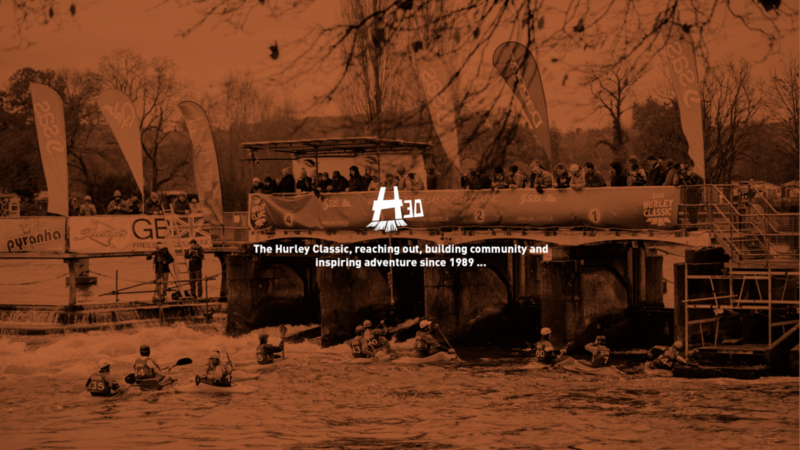 ‘Hurley30’ will took place on the weekend of 16th and 17th March 2019. 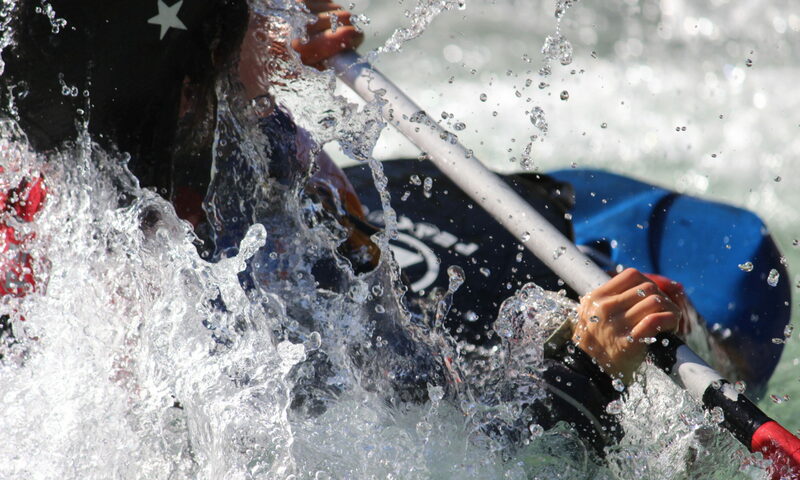 It all started in 1989 as a kayak freestyle competition and that makes the event one of the oldest of its type. It has developed from this first meeting between friends in the Hurley Village car park into one of the most significant freestyle water-sports events in the world. The spirit of things at Hurley has always been about serious competition running alongside activity that encourages people of all ages into freestyle water sport. If you’re just starting out, pretty established, returning from a break or are on a National Team, this is your event. We have loads going on so you can have fun, learn new stuff, compete and socialise. You’ll meet World Champions, internationals, locals and loads of people that share your energy.